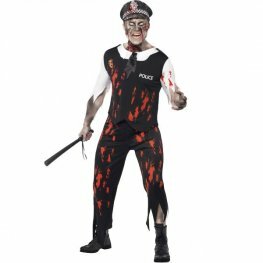 Smiffys Classic Convict fancy dress costume. This costume comes complete with dress, waist cincher and hat. 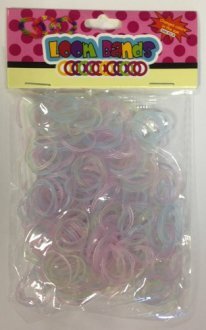 Finish Off Your Halloween Costume With These White Blood Spatter Opaque Tights. UK Dress Size 6-14. 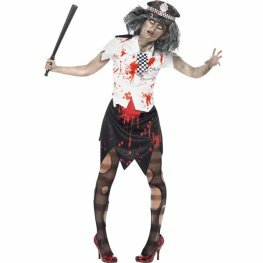 Complete Your Halloween Costume With These Grey Zombie Dirt Opaque Tights With Blood Splatter. 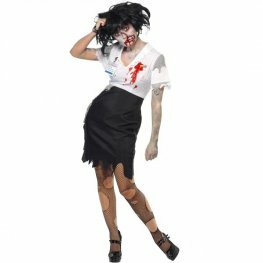 This Ladies Zombie Suit Halloween Fancy Dress Costume Includes A Zombie Themed Dress And Jacket. 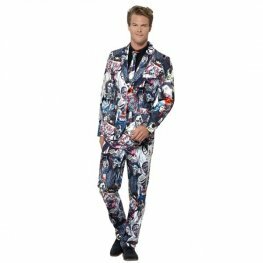 Look The Part This Halloween With This Men's Zombie Suit. 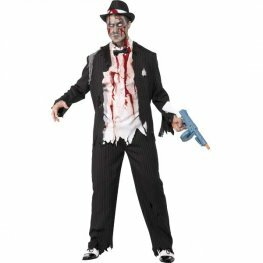 This Halloween Costume Includes Zombie Themed Jacket, Trousers And Tie. 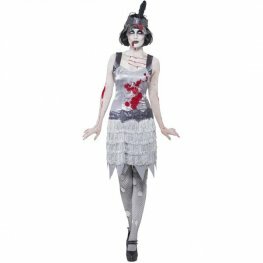 Zombie Mermaid Halloween Fancy Dress Costume. 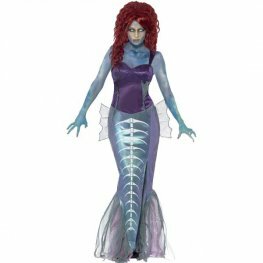 This Zombie Mermaid Costume Includes A Purple Top And Fishtail Skirt.